Whoa! 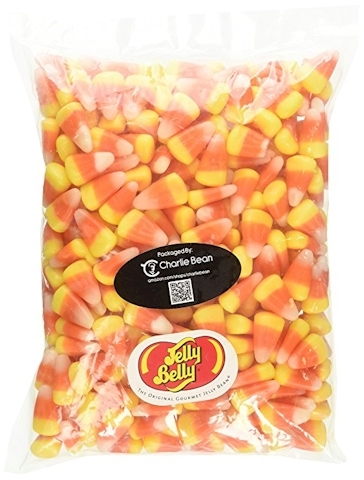 Great deal on this one-pound bag of Jelly Belly candy corn! Amazon has got this one-pound bag of Jelly Belly candy corn for only $4.84! Because of the low price, there is a limit of 4 per account. Jelly Belly candy corn is certified kosher pareve by the OU and is also gluten free, peanut free, dairy free, fat free, and vegetarian friendly.